Universal Remote MX3000 touchscreen remote offers understandable controls and a new standard in use and comfort. Replacing a clutter of controls on the coffee table. 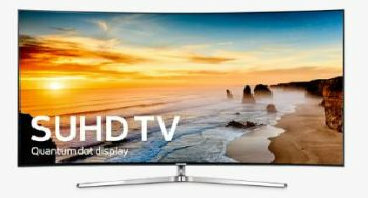 The Samsung KS9800 flagship Curved 4K SUHD TV redefines the premium viewing experience with our revolutionary Quantum Dot Color technology that delivers a High Dynamic Range (HDR) picture regardless of room-light interference. Hand built tube amplifiers. Impressive modern looks, stylish colors. 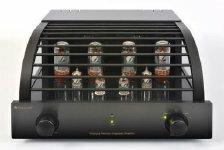 The Amp One has the smooth, silky and detailed sound for which good single ended tube amps are famous. The Amp Two (not pictured) also available. For the full cinema-like experience,the T305 is impressively slim for a home theater sound system, and the suspension adds nothing to the speakers’ height. These speaker dimensions perfectly complement the latest flat-screen TVs, looking stylish without compromising on hi-fi quality in the least. •Individually control the volume in every room. 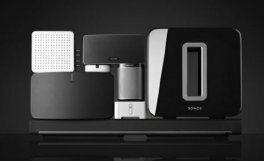 Start with one music player or BRIDGE connected to your router, and then you can expand the system wirelessly everywhere. The ultimate in Reference Series performance, the RF-7 II tower speaker lets you experience the true power, detail and emotion of cinematic spectacles and concert performances from the comforts of home. 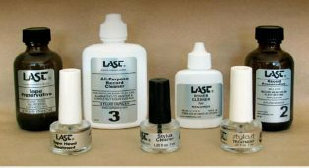 Protects and preserves your collection of records, tape, CD/DVD's or stylus for generations. The DP-300F includes a built-in phono equalizer to connect the player to an integrated amp or receiver that does not have its own phono input. 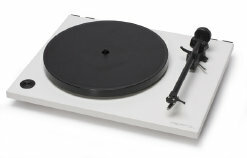 It comes with a MM cartridge so that you can begin to enjoy your analog record collection as soon as you connect the DP-300F to your home hi-fi system. Xtremely professional-grade. 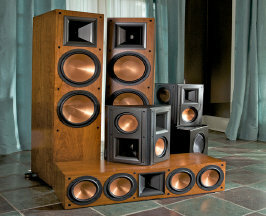 XEO4, from the finest studios in the world right into your living room. 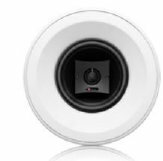 The XEO4 is a wireless, remote controlled actively powered loudspeaker. 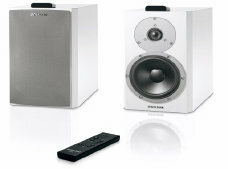 Dynaudio’s tradition of producing incredible compact speakers, the C1 II serves as an ideal building-block for any high-end music or home theater system. Rega is an award winning UK designer and manufacturer of top quality audio gear known for it's simplicity of design and beauty of sound. The truest sound and vision has been the foundation of Straight Wire for over 30 years via our award-winning premium Audio Video cables. 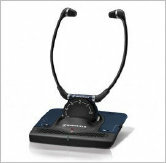 The PM6006 is an upgraded successor of the multi-award-winning PM6005. We've retained the pre-amp and power-amp sections that exclusively feature discrete components - not a single IC in sight of the signal path. 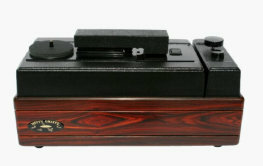 The Nitty Gritty record cleaning system has established itself as an essential component in every hi-fi system. It's able to rid a record's surface of film, grease, residue, and dust while it eliminates static electricity and leaves a purified vinyl disc. Set 840-TV is an RF stereo TV personal listening system that is ideally suited for wireless listening in your house or in your yard. Whether you are watching a TV program or listening to sophisticated classical music, Set 840-TV is sure to provide excellent sound. Excellent build quality like point to point wiring. Premium parts like Alps Blue Velvet Volume Control. Custom wound output transformers for super wide bandwidth and REAL bass that has punch and follow-through. Engineering like Adaptive AutoBias, Bad Tube Indicator, Super Quiet Relay source selection instead of cheap switches. 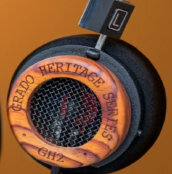 Grado is excited to introduce the Second Limited Edition of the Heritage Series. Cocobolo, known for fine instruments, furniture and those chess sets that look too nice to touch, is some of the most beautiful and tonally pleasing woods we have ever used.